Enjoy flat Rs. 150 cashback* on your QR payments by scanning the Bharat QR code using your Standard Chartered mobile app. Go cashless with Bharat QR payment and enhance your shopping experience. Simply register for QR payment and scan the Bharat QR code at merchant outlets to pay directly through Standard Chartered credit or debit card. Register for QR Payment on SC Mobile app, scan the Bharat QR code at the merchant outlet and pay through your Standard Chartered debit or credit card. Transfer amount directly to a merchant from your debit/credit card, making it even better than wallet transfers! Just scan the QR code and authorize the transaction. Every transaction carried out via QR Payment is authenticated by entering the credit/debit card PIN on your SC Mobile app. Pay both online and at in-store outlets. Check the list of merchants around you, click here. Comprehensive list of all your payments that were made using Bharat QR Code can be accessed with the SC Mobile banking app instantly. Register once and access QR Payment directly from the pre-login section of the SC Mobile app. No need to remember passwords anymore. How do I identify the correct Bharat QR Code to initiate the transaction? Spot the Bharat QR logo along with the QR Code. Please ensure you don’t confuse the same with a QR code of any other service provider. 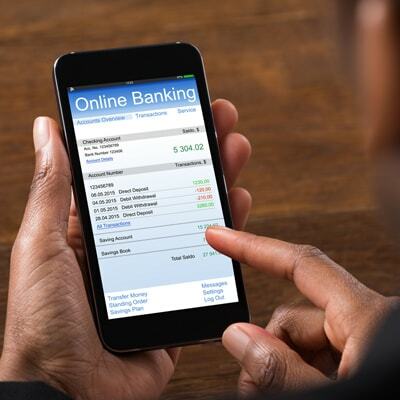 Do I need to enter the ATM PIN to carry out a QR Payment transaction? Yes ATM PIN is required to complete the QR Payment transaction. 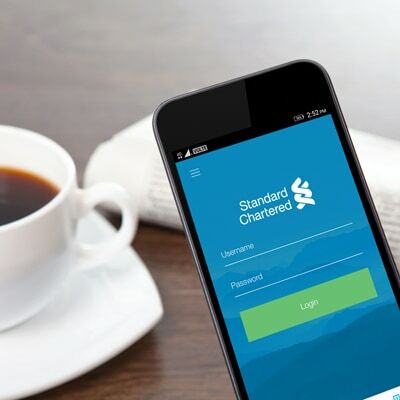 But, you will be not be asked to enter the password in order to login to Standard Chartered Mobile Banking app after first time registration. Do I need to register separately to do QR Payment transaction? No registration needs to be done for QR Payment transaction. But you need to login into the SC Mobile app with username and password for first payment. After that payment can be using QR Payment section of SC Mobile app without login. 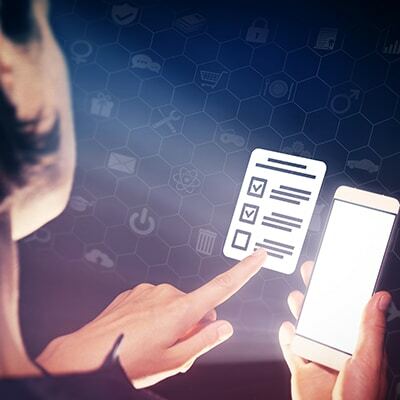 Do I need to update my mobile app to carry out the QR Payment transaction? Yes, QR Payment feature is available on the latest android & iOS versions. Is there any transaction limit on Standard Chartered QR Payment transaction? There is no maximum limit per transaction. 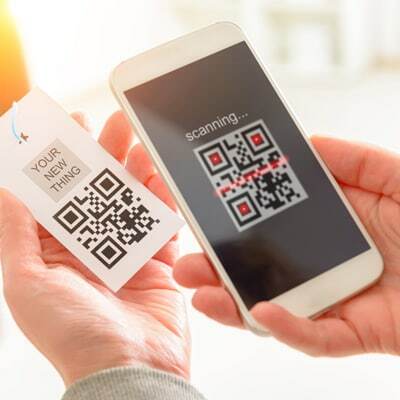 Is QR Payment transaction an alternative to conventional swipe/dip transaction at merchant outlets? Yes, instead of swiping/ inserting the card at the merchant terminal or entering one time password at online store, now you can use your SC Mobile app and click on the QR Payment option to initiate the transaction. 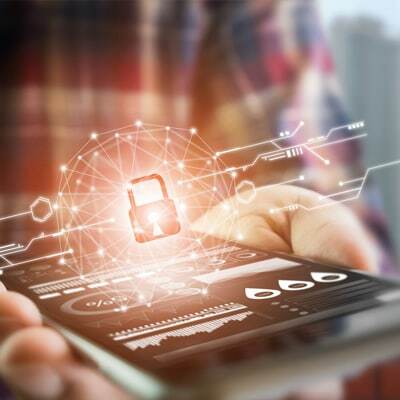 Is QR Payment transaction safe? Will I be provided an option to select between Standard Chartered credit card and Standard Chartered debit card at the time of payment? Yes, you will be provided with a choice to select between a Standard Chartered credit card and Standard Chartered debit card each time you initiate QR Payment transaction. Will I be able to do QR Payment transaction even if I don't have any active Standard Chartered card? No, you must have at least one active Standard Chartered credit or debit card in order to carry out QR Payment transaction. Can I make bill payments through QR Payment? Yes, you can make bill payments through QR Payment option provided the merchant accepts QR Payment transactions. Spot the Bharat QR code available in your bill to do QR Payment transaction. 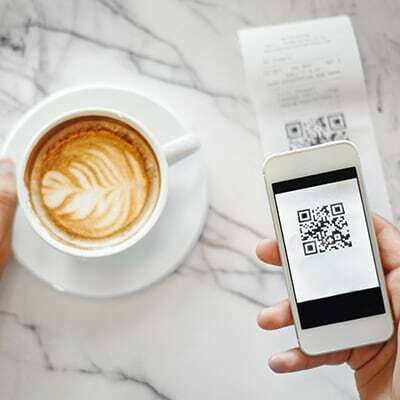 Can I make online transaction through QR Payment? Yes, there are some merchants like TATA SKY, IDEA CELLULAR and more that generate/display QR code on their website. You can scan the QR code available on their website and do the QR Payment transaction for any payments to be made to them. The registration and usage of this service is subject to acceptance of Client Terms and Most Important Terms & Conditions associated with debit/credit cards. Click here to read and understand the Client Terms before availing the service.